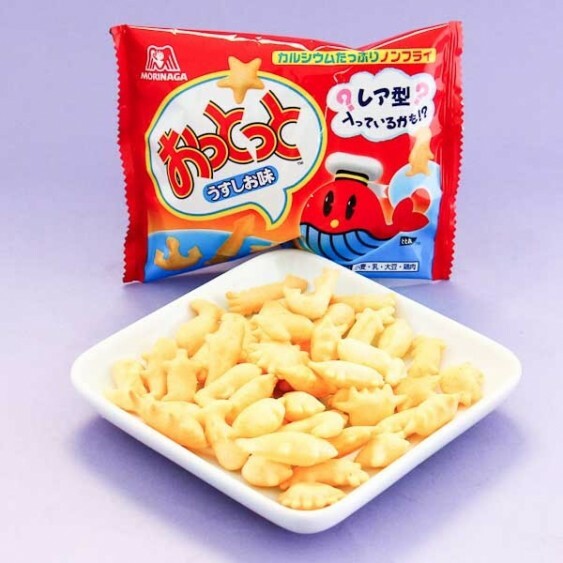 Morinaga Ototo crackers are iconic Japanese confections and Japan's equivalent for animal crackers. 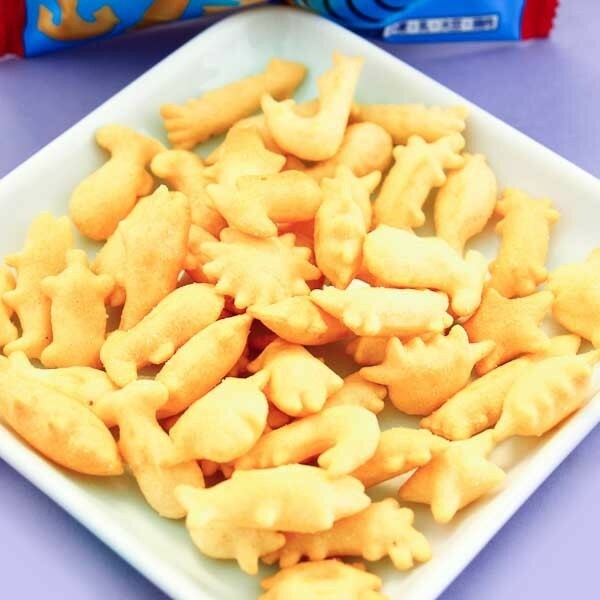 These lovely bite sized crackers have a delicious salty taste and they are shaped as various animals, stars, and egg shapes! These crackers are a perfect reason to take a little snack break with your friends or family!